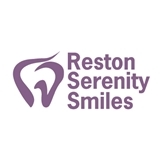 Reston Serenity Smiles (Reston) - Book Appointment Online! Friendly and professional staff. Fantastic dentist!